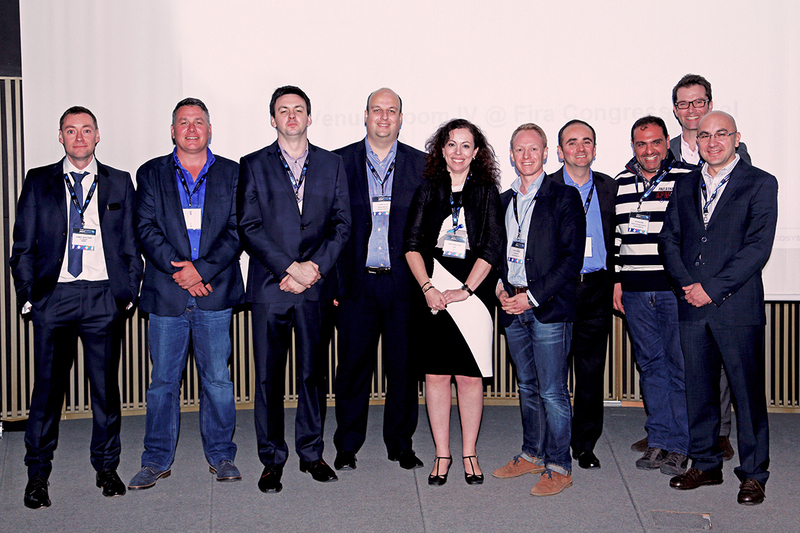 MEF has announced the results of its 2015 EMEA Board elections which took place at the company AGM at Mobile World Congress in Barcelona. It also announced its transition to the Mobile Ecosystem Forum officially launching at its 13th annual MEF Connects MWC in association with American Express. Rimma Perelmuter, CEO at MEF said: “The Mobile Ecosystem Forum is a natural evolution for our organisation championing the broadening industry to represent all members of the ecosystem – cross borders, sectors and company size. The ecosystem we work with connects all companies who deliver or enable consumer mobile services. The EMEA Board elections took place during Mobile World Congress with 11 candidates contesting seven seats and representing this diversity in the ecosystem. Darren Foulds, Managing Director of Barclays Mobile and Pingit, Barclays was re-elected as Chair and Adia Sowho Head of Digital Media, Etisalat Nigeria was elected as Vice-Chair.